Ruth Estella Wickett (formerly of Saskatoon, Sk) passed away peacefully surrounded by the love of her family on March 31, 2019 at Rose Villa, Rosetown, Sk. Ruth will be remembered with love by her daughter, Darlene and Don Aitken of Rosetown, their children Deborah and David Mark of Nokomis and their children Elih and Cameron; Heather and Mathew Speir of Brock and their children Jane, Sonny and William; Cameron and Carley Aitken of Brock and their children Eva and John; her daughter-in-law Brenda Wickett of Lloydminster, AB and her children, Michael and Tracy Wickett of Kitscoty, AB and their children Nicole Larmand and Lance Larmand of Lloydminster; Jennifer and Jason Gravel of Lloydminster, AB and their children Xander and Ethan. Auntie Ruth will be remembered as well by her 5 nephews and 3 nieces and their families. Ruth was predeceased by her husband, Al and her son, David; her parents, Ethelbald and Nina (Crocker) Cressman of Watrous, Sk; her siblings Irene and Stu Grant, Keith and Belle Cressman and Jean Reynolds; her in-laws Ed and Elizabeth Wickett of Rosetown; and Al’s siblings Beryl and Boyd Machan, Marjorie and Larry Nohr, Norm and Margaret Wickett and Lawrence Wickett; niece Joan Wickett and nephew Brian Cressman. Ruth was born on her parents homestead north of Manitou Lake, Sk. She attended Poplar Park School from Grades 1 to 10 then moved to Guernsey to live with her grandparents to complete her Grade 12. She worked in Watrous until 1942 when she travelled by train to Rosetown to work for the Royal Bank. It was while working in Rosetown that she met and married Al Wickett. Ruth and Al moved with SaskPower to Shellbrook and Elrose before their final transfer to Saskatoon in 1958. Ruth joined St. Martin’s United Church in 1958. She was a faithful follower and was active in many roles in her church until she moved to Rosetown in 2015. Ruth was a kind-hearted woman whose smile could light up a room. She loved spending time with her family. She was very proud of her grandchildren and thrilled by her great grandchildren. Ruth was a supportive partner in Al’s 54 years of sobriety with AA. Ruth and Al enjoyed traveling and had many exciting adventures. Ruth was a humble woman who did not see her abilities as talents. She was a great cook who shared her gifts with family and friends. She knit hundreds of pairs of mittens over the years and donated them to youth centres and inner-city schools. She shared whatever she had, perhaps the most valuable was her time. 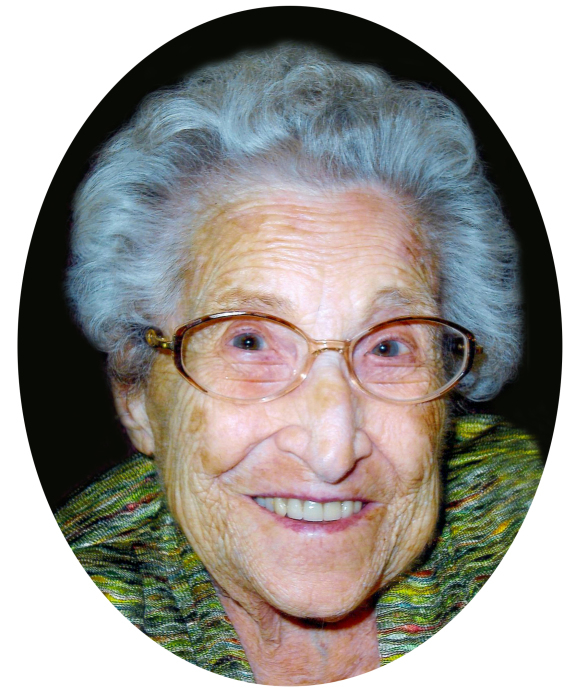 Her life was celebrated Friday, April 5, 2019 at 2:00 p.m. in the chapel at Shanidar Funeral Home, 510 Young Street, Rosetown, Sk. To honour Ruth’s love of children, in lieu of flowers, her family would appreciate donations to the Gasper Family Foundation Inc., P.O. Box 105, Rosetown, Sk, S0L 2V0 or by e-transfer to gasperfamilyfoundation@gmail.com for the Gasper Family Spray Park or to a charity of your choice..